My dogs lucked out. All of them were rescue dogs and had a hard start in life. One is a shelter foundling, another came from a rescue organization, and our most recent find was a severely neglected, matted, starved, wormy mess my dad’s cousin found in a busy street. Two came to us by chance and only one did we pick, yet here they are. I thought about this because life had a happy resolution for them. They could have died, all three, in a shelter, or in traffic, yet instead they scamper in the yard, hike, and live happy lives. They had luck in the dog lottery of life. In life we have luck that we can’t control. I mean, I’ve got lots of power to make my life better or worse, but not to stop my autism no matter how hard I try. That is the luck part. 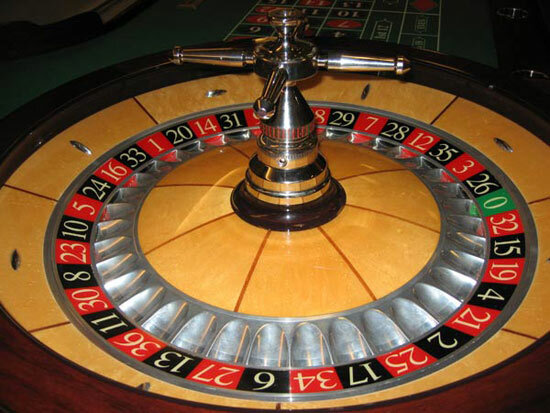 On the roulette wheel I got Number Autism and missed all the numbers for the normal brains. Though my chance of getting autism was low, the luck factor landed me there anyway. The roulette game is totally random. It didn’t target me personally. I just had a bad deal. I suppose life has lotteries all the time. I watched a documentary about a girl in India born with a cleft lip whose destitute family didn’t even know that it could be repaired by a relatively simple surgical procedure. She would have looked like that her entire life and would have been shunned, and kept from school, and later from marriage. But the roulette wheel spun for her again and a program in India (the Smile Train) found her in her village and provided her a free surgery, and now she is completely fine and beautiful. The roulette wheel did her one more favor. Of all the kids in India, and the world, with unrepaired cleft lips or palates, she was the one a documentary filmmaker made a film about, which got an academy award that year, and has transformed her life completely. So, luck is a thing I don’t understand, for bad or good. I assume I never will and that no one can, but I hope my roulette wheel will decide to give me some reprieve from autism one day.